Caroline Leavitt is the New York Times and USA Today bestselling author of Is This Tomorrow, Pictures of You, and eight other novels. Is This Tomorrow was a January magazine Best Book of 2013, a May Indie Next Pick, and a San Francisco Chronicle Lit Pick. Pictures of You was a Costco Pennie’s Pick and was on the Best Books of 2013 lists by Kirkus Reviews, the San Francisco Chronicle, the Providence Journal, and Bookmarks magazine. Leavitt’s new novel, Cruel Beautiful World, will be published by Algonquin Books in 2015. Her work has appeared in New York magazine, “Modern Love” in the New York Times, Salon, Redbook, More magazine, and more. 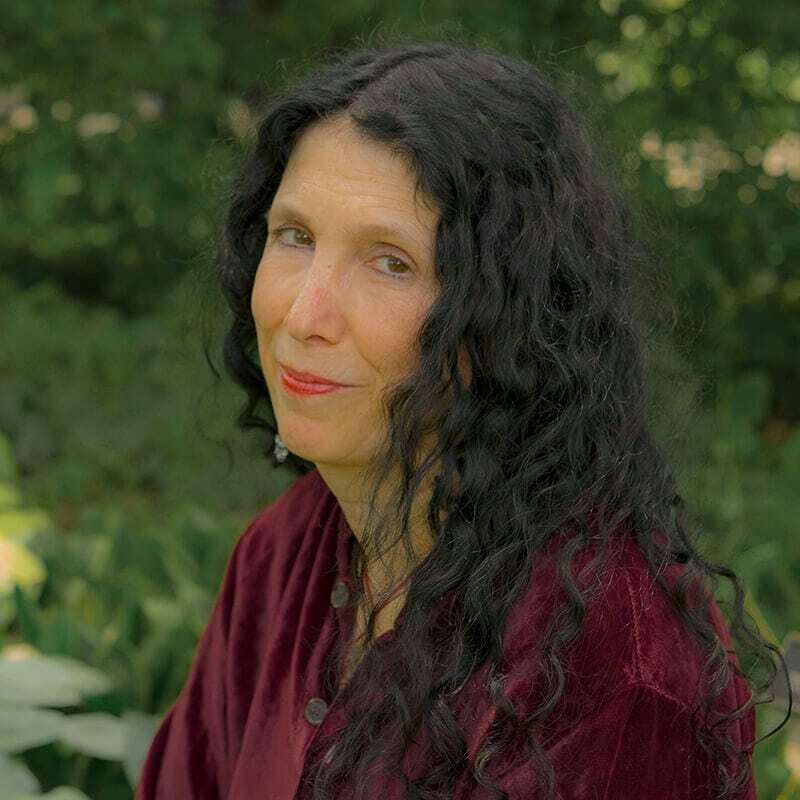 She teaches writing at UCLA Extension Writers Program and Stanford and reviews books for People magazine, the Boston Globe, and the San Francisco Chronicle. She can be reached at carolineleavitt.com. Critically acclaimed New York Times bestselling author Caroline Leavitt explores the family ties that bind—and garrote—in two haunting stories. 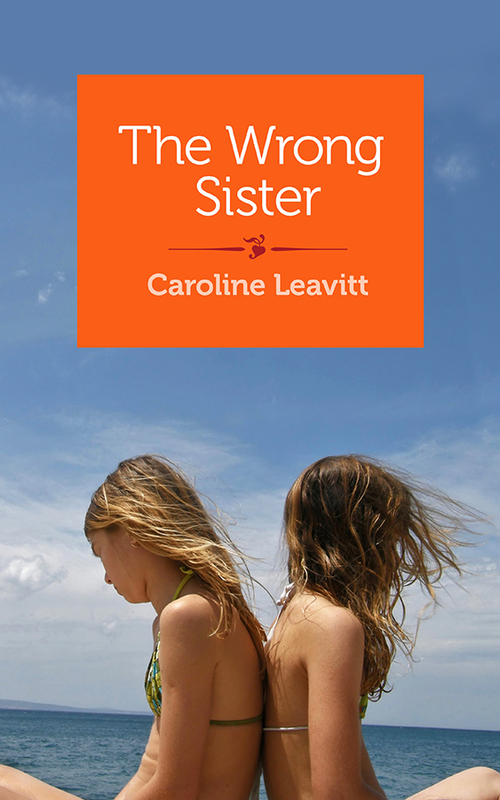 In “The Wrong Sister,” a younger sister yearns to be like her elder one, right down to cozying up to her boyfriend, with startling results. In “The Last Vacation,” a family finds itself imploding during a sunny Cape Cod vacation, and nothing will ever be the same. Moody, funny, and full of insights about what makes a family.